Bedey Eye Issue 1 – Out Now! The very first issue of your ALL NEW Bedey Eye is out now! 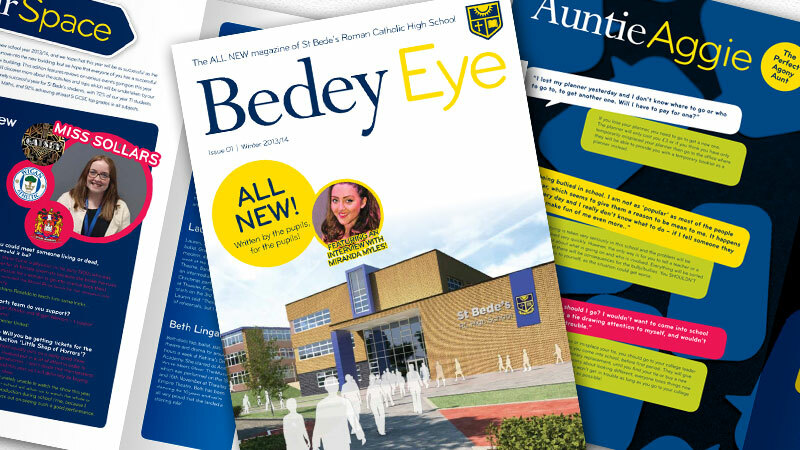 Created by the students, for the students, the official St Bede's magazine is packed full of great stories, news, information and features to give you a behiind-the-scenes insight into the latest goings-on at our school. At St Bede's Roman Catholic High School the views of our pupils' parents are of utmost importance to us. 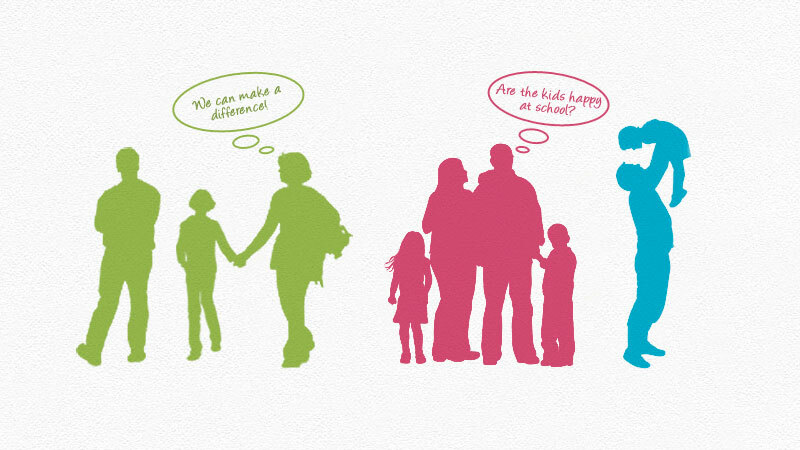 You can help us simply by logging on to the Ofsted 'Parent View' website, register with your email address and take just a couple of minutes to complete the short survey.